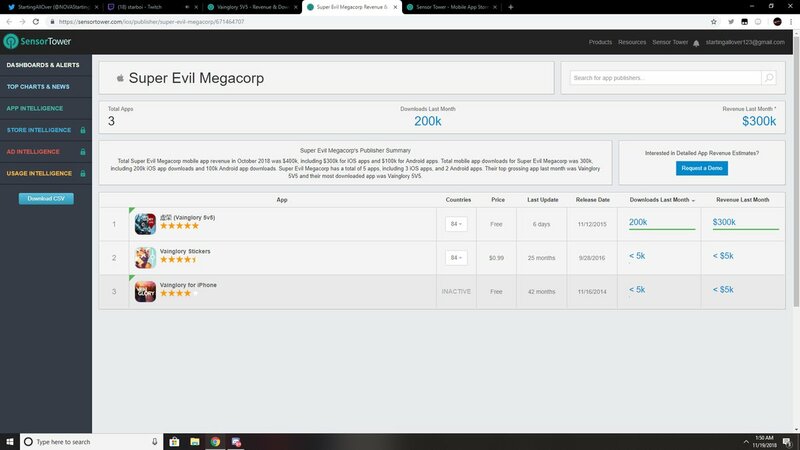 Total Super Evil Megacorp mobile app revenue in October 2018 was $400k, including $300k for iOS apps and $100k for Android apps. 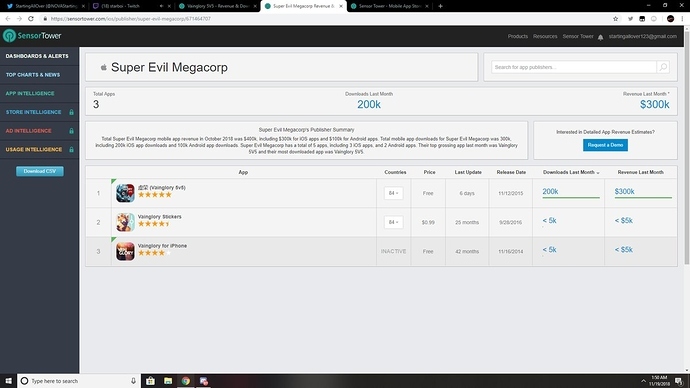 Total mobile app downloads for Super Evil Megacorp was 300k, including 200k iOS app downloads and 100k Android app downloads. Now atleast I have something to comeback to when I feel like it. Yeah, that’s cause they’ve become moneygrabbers like every other mobile game company, with p2w talents and RNG blueprints and removal of the sunlight wheel. and they’re spending so much time on that stuff that they’ve completely forgotten about game Quality. I really liked the look and feel of the sunlight dial… the season based animations were top. SEMC has approximately 80 employees. If they generate $400K per month, that’s $5000/employee/month and only $60K/year … extremely low for even an entry level engineer. But salaries aren’t their only expense, of course. They have to pay Amazon for storage and data transfer, contractors for artwork and such, rent or mortgage on their offices, insurance, legal fees, electricity, water, and garbage collection, etc. Last but not least, income (profit) is subject to taxes. The US government levies a tax of up to 21% on corporate income, for instance. California, where SEMC are located, adds on over 8% more. So tbh, that tweet is actually distressing evidence that SEMC are in big trouble. holy sh*t that ML though. Ok I agree VG is no where close to either of them. How does SEMC have 80 employees and produce little to no products in game. Overwatch only has about 100 people on their dev team with a luanching dev team of 40-75 and they still produced a full on game. What is SEMC doing I’m so confused. 400k a month so if the trend carries on they will make around 5 millions in a year. 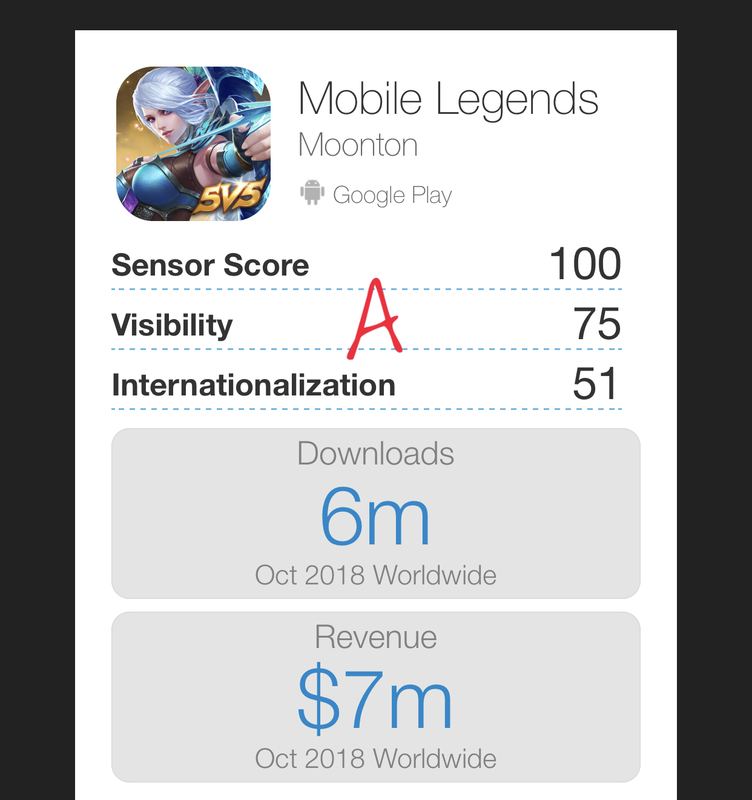 If i am correct semc stated that they’ve made 19 millions $ last year so their revenue has been cut in 4 even though sources of monetization in game have been doubled. If i am correct semc stated that they’ve made 19 millions $ last year so their revenue has been cut in 4 even though sources of monetization in game have been doubled. 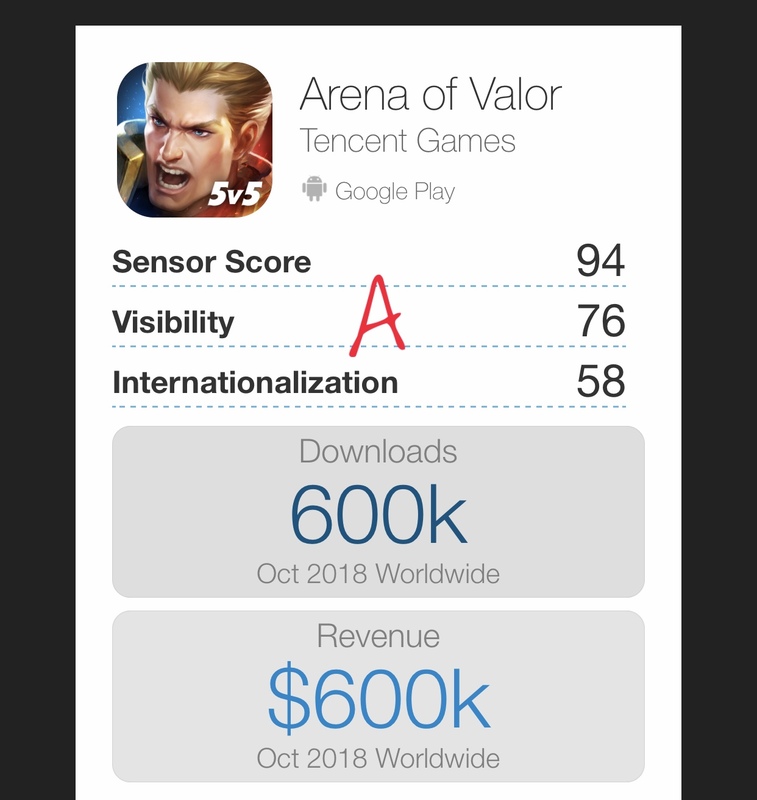 SEMC, like most private companies, has never announced any revenue numbers. They closed a round of venture capital funding last year that totaled $19 million, however. Maybe that’s what you’re remembering. That’s terrible for a company the size of SEMC. Even if you split up all of that money evenly among the employees, they’d be maintaining a tenuous lifestyle in the area that they live in. Rents for a single room in the Bay Area can be $1500+, and that’s starting on the lower end. The price of everything else is also above the national average, and that’s not even taking into account the value of the skillset that the average employee has. Engineers for that company should be commanding a minimum of $80k even with their probably worthless equity and the generally lower salaries in the gaming industry. $19 million in series C is probably not going to be demanding an extremely inflated valuation, but those series A and B investors are probably very disappointed in how the company has turned out so far. That funding round will probably give them about two to three years of runway, but I expect that a lack of performance will result in major leadership changes or liquidation of the company a little past the one-year mark. You pay tax on income, not revenue. Oops – you are correct! I misspoke in the OP. Corrected! 60k a year is low to y’all? I’d be happy with that type of money. The amount of money they’re making isn’t even that bad but the fact that they have 80 employees and many investors to pay is what makes it bad. SEMC really needs to produce a better product if they’re gonna be sitting there with millions from investors and 80 employees. Salary is only looked at based on where the job is. 60k is a lot in Bulgaria, but nothing that much in London (if you live in a good place and more than a single room). Simple example. You always should look at where the job is located when you are offered a job with a big sounding salary - pro tip. Hazel and I already came up to the conclusion that the trends from google are only based off of U.S and not worldwide. Do you have any idea how expensive it is to live in the San Francisco Bay Area?